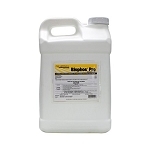 As low as $38.95 per gallon! 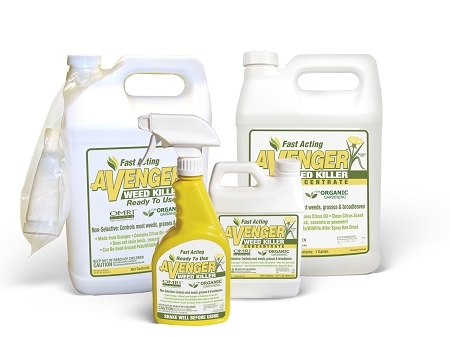 Avenger Weed Killer is a citrus oil-based herbicide designed to meet the demands and needs of homeowners and businesses looking for an alternative to synthetic herbicides or less effective "natural" weed killers. 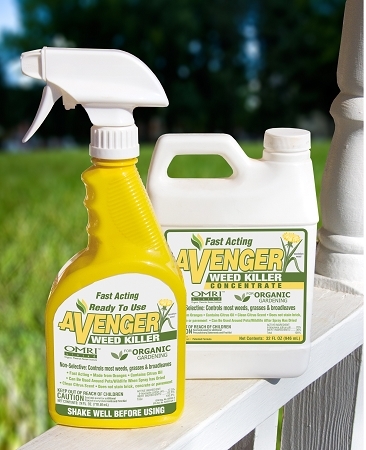 Environmentally friendly, Avenger is fast becoming the organic weed killer of choice. 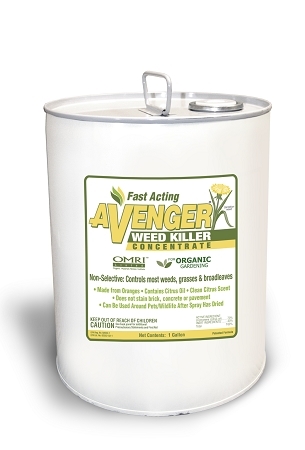 Use along fences, foundations, sidewalks, walls, driveways, preparation, around trees, shrubs, and flowers. Gardening Association, is EPA Registered, OMRI Listed and approved for use in Organic Production/Gardening by the USDA National Organics Program. 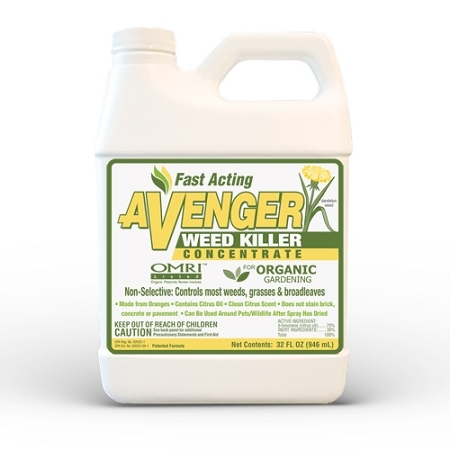 Avenger Weed Killer has been Approved for Use in Organic Gardening/Organic Production by the USDA National Organics Program. To prove this, we are allowed to put this seal on our labels and in all our advertising and marketing. Other products making these claims would also have this seal or a "For Organic Production" seal on their labeling. If they do not, beware. 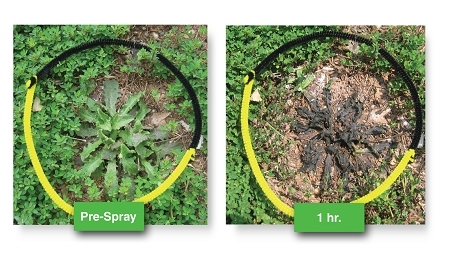 Sprayed it on weeds & grass & killed it pretty quick- worked faster than round up. 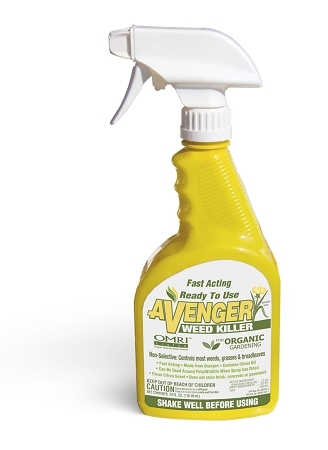 good stuff- I bought the ready to use, but now that I know it works I'm buying the concentrate. Great Company! Excellent service. Highly recommend!